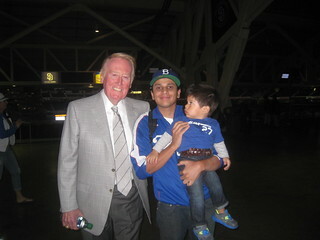 VIN SCULLY IS MY HOMEBOY: Bring your kids and gloves and play catch @ Dodger Stadium! Bring your kids and gloves and play catch @ Dodger Stadium! A really great event is going on tomorrow. Fans at Dodger Stadium on Sunday can enjoy a special Father’s Day. Following the game, families will be invited onto the field for Father’s Day Catch and fans at the game will receive Father’s Day BBQ Aprons as they enter the stadium. 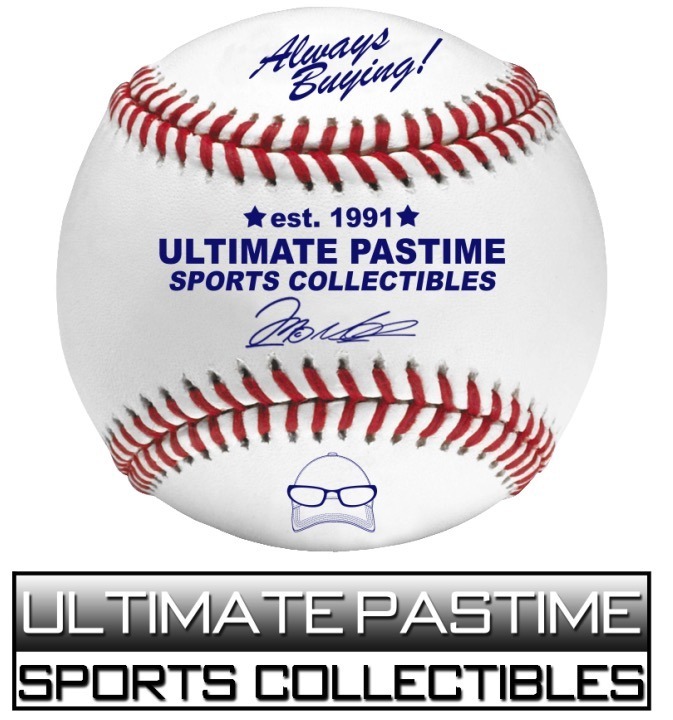 Father’s Day Catch participants will also receive foam baseballs. All presented by Farmer's John. Father’s Day Catch will begin after the game and last for two hours. Bring your kids and enjoy it! Also, Tony Gwynn and Tom Gordon will throw out the first pitch tomorrow to their sons, Tony Jr and Dee.